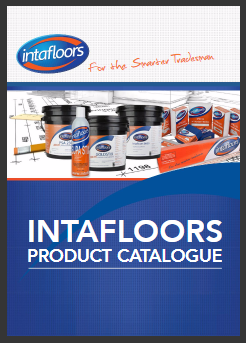 Intafloors was founded in 2003 when a group of likeminded people aimed to source the most innovative and environmentally friendly products from leading manufacturers from around the world. Our goal is to cover the flooring industry with endless possibilities and further develop products that help the industry reach every potential. 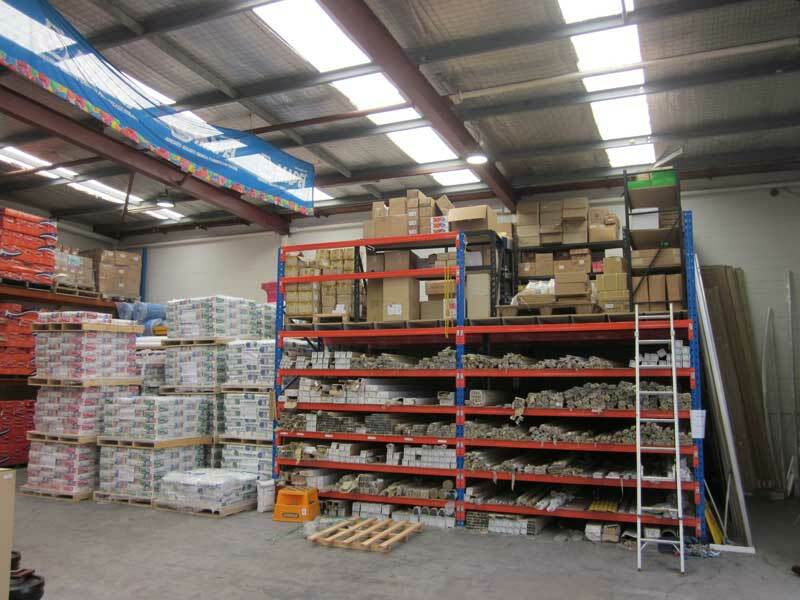 Our goal is to set Intafloors apart from the competition and provide value for you, our customer. 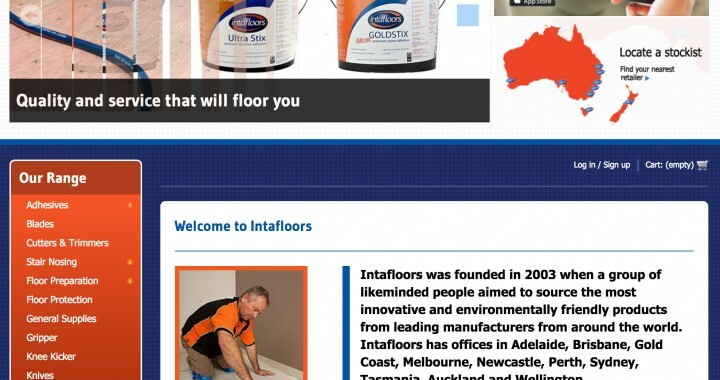 The Intafloors Trade Depot is the Intafloors Group Member representing Sydney, stocking all our Intafloors products and delivering across NSW. 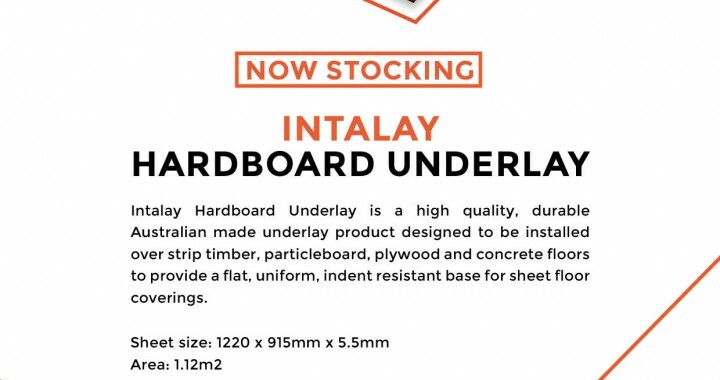 At Intafloors we encourage communication with our customers. We will respond to all messages. 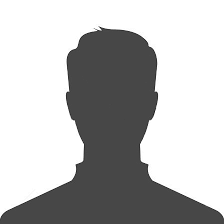 Please feel free to inquire about our product selection, special orders or any other question or comment you may have. 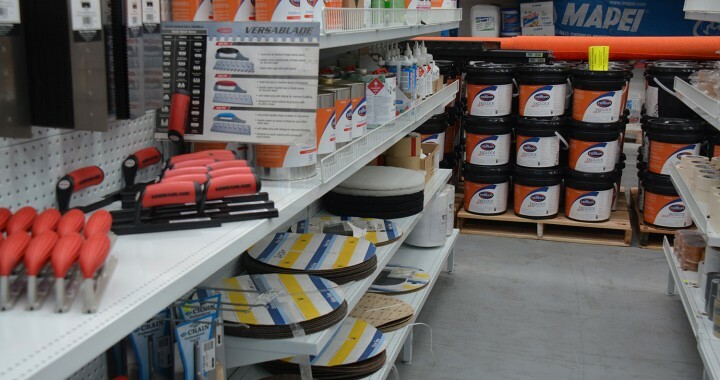 It is our mission to provide quality products and services to help our customers succeed. 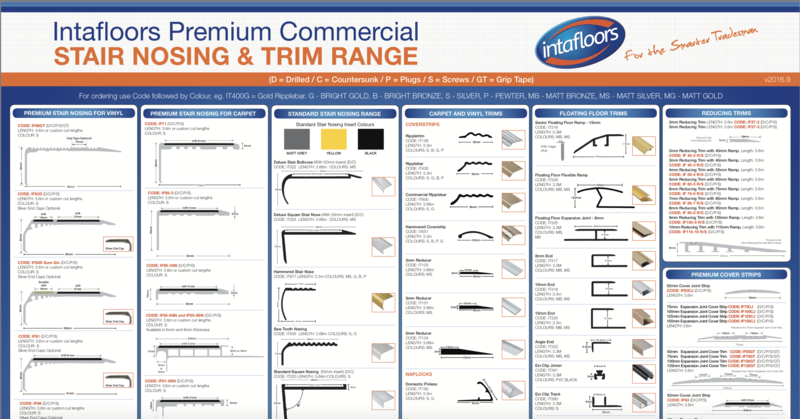 At Intafloors we are here to help you. Our sales team are well informed offering great advice when you need it. 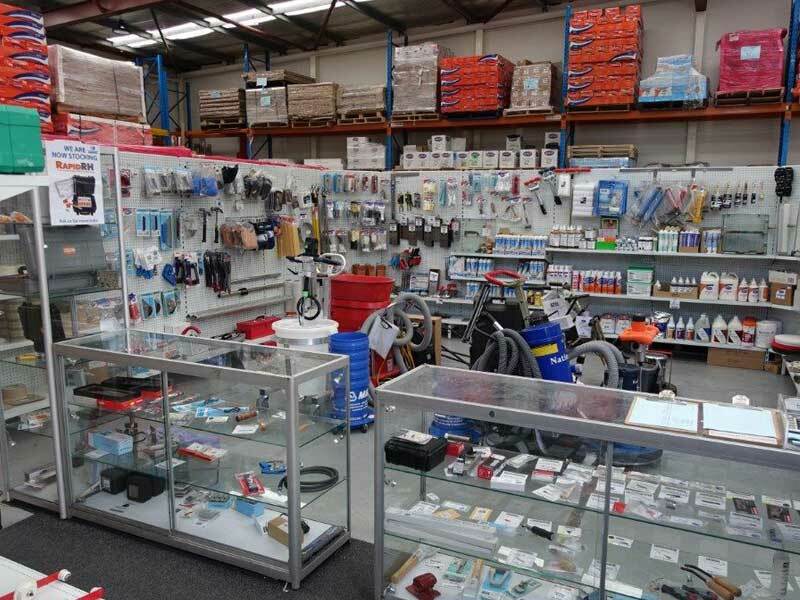 Whether you shop online or in-store with our company’s knowledge, experience and continued success it guarantees that we will supply the right product at the most competitive price. 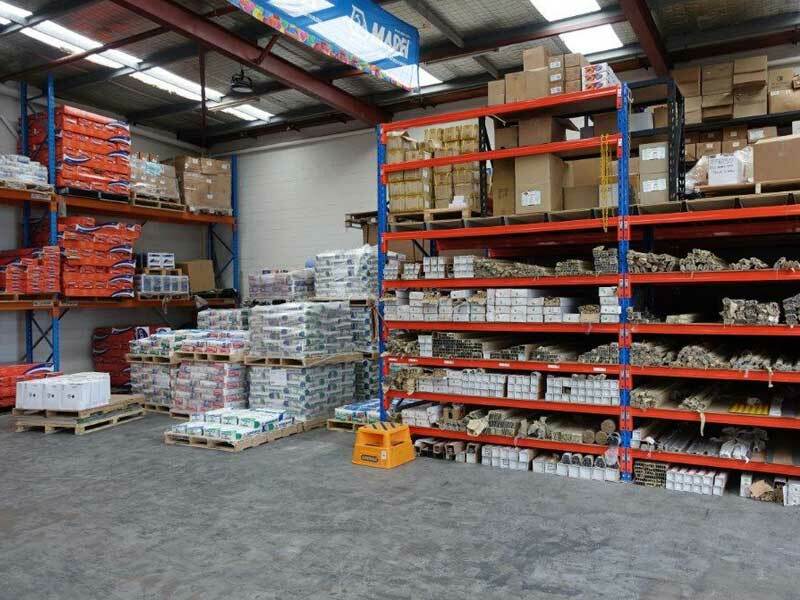 Justin runs our warehouse, deliveries and is always to take your enquiries. 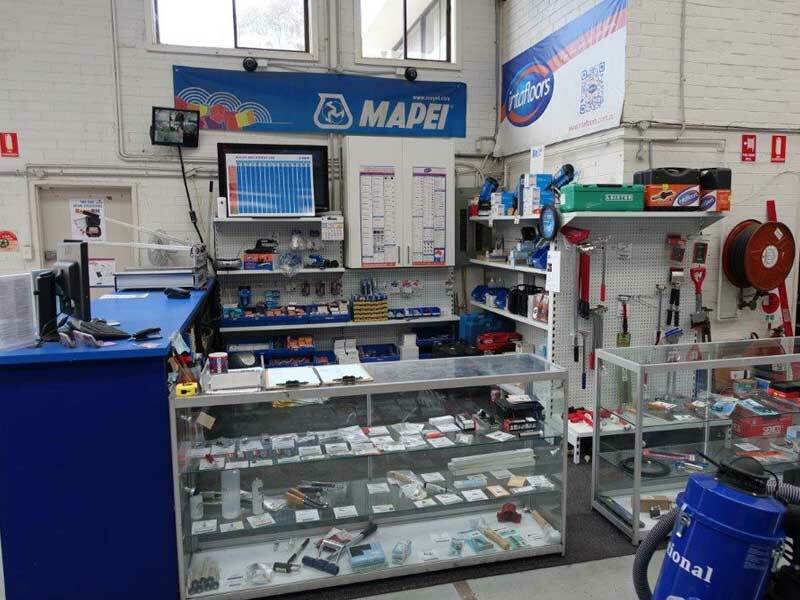 Kevin’s friendly face will meet you at our trade counter. Come down and say hi to Kevin. 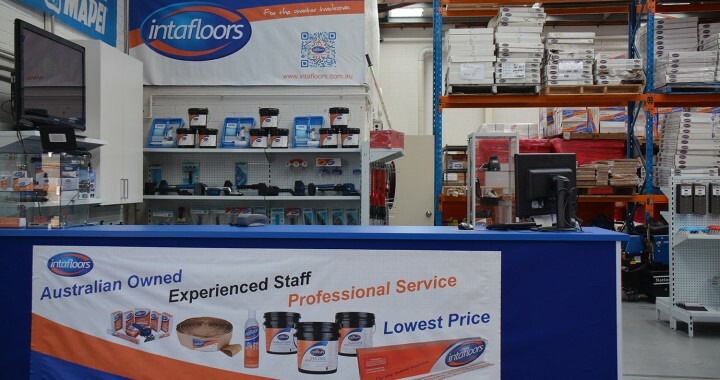 "Since Intafloors established a presence in Western Sydney we have found their customer service and product selection to be of the highest standard and would be happy to recommend them to all contractors & installers in the region." 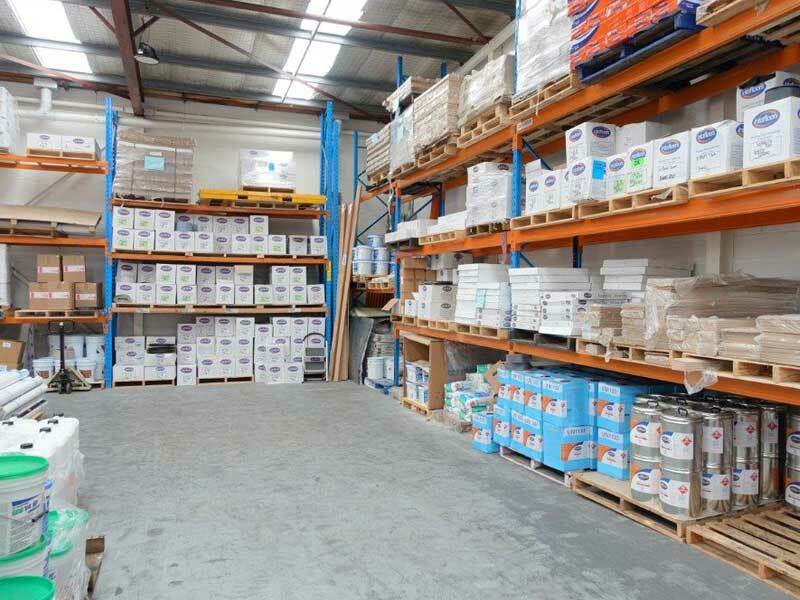 "The service, support and product knowledge from Intafloors has been superb. 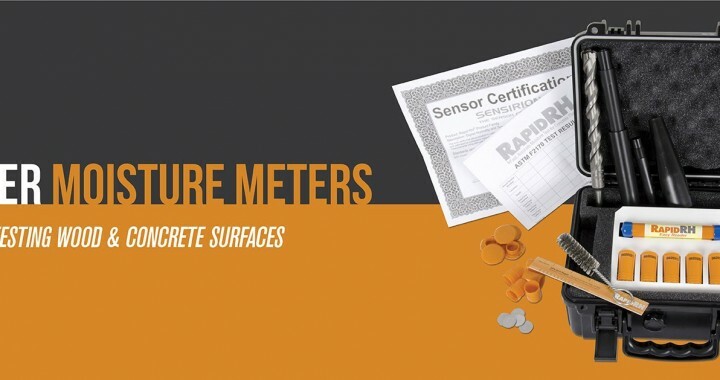 It is refreshing to see a company provide innovative and quality products that not only improve our business, but also contribute to the quality installation that you can have faith in not to fail. The simplicity of the dual purpose smoothedge has been very welcomed from our installers, and the quality of Goldstix and Ekolock Adhesives have performed extremely well. The Goldstix adhesive has excelled in several of our retail clients nationally, and we are also using in one of our most prestigious clients, the Sydney Opera House with dual bonding of our woven carpets. 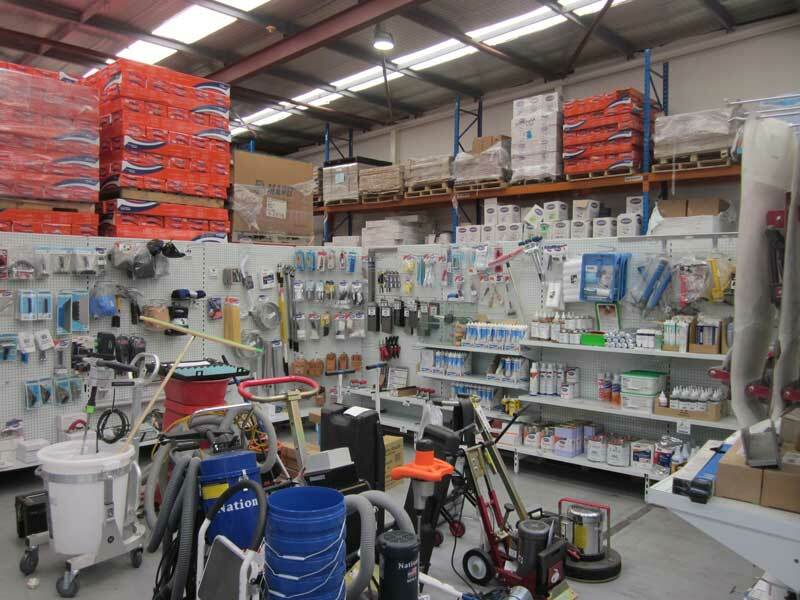 The prompt service from Len and team in Sydney makes for the perfect package."